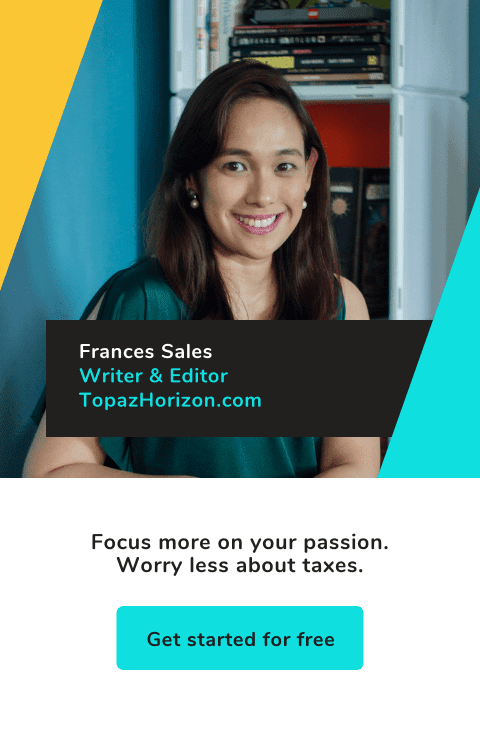 TOPAZ HORIZON: Today, I'm 32! Thank you, all of you who have made my life fantastic. I've had a pretty good 31 years, all things considered, so you can bet I'm giddy to be 32 and I can't wait for more and more years to pile up on me. God is ever so good and faithful to me. All the blessings in my life--small and great--I do appreciate. Well, the fact that I don't look 32 despite my laziness to slap on moisturizer is enough to give Him all my thanks and praise! Now, my friends, please excuse me from blogging for a few days while I go celebrate! Photograph by Willy Saw, makeup by Mimi Bautista for L'Oreal Paris, hair by Ogie Rayel, dress and belt by Mango, jewelry all mine! Special thanks to Dimensione High Street for graciously allowing us to shoot at their spectacular store. Their staff is ever so helpful. All the photos from the shoot at Dimensione came out fabulous. The light was amazing (yes, that's natural daylight so, Lord, thank You for the bright cloudy day--the kind of day all photographers and editors love). Happy birthday, Frances! May you have the most splendid of birthdays! Oh, how I'd love to be 32 again! I'd do it so much better this time. Enjoy! I hope you have a fantastic time celebrating. i loooove the pic frances! you really look stunning! and gawd, you look much much younger! happy birthday dear! Birthday. You look fabulous and you don't look a day older than 23. Hope your birthday will be full of fun and laughter. Happy Birthday! You look gorgeous in that photo too :D Hope you have an awesome time celebrating your big day! HAPPY BIRTHDAY FRANCES! :) you're celebrating with one of my big sisters, ate ai. gosh, november 7 is the day of the people i admire so much. hope you have a blast today. :) hugs, kisses and ice cream from cebu! How are you doing today Birthday Girl? Happy Birthday Frances! God Bless and best wishes. Happy Birthday, we hope you had a wonderful day! Belated happy birthday, Frances! Hope you had a blast!